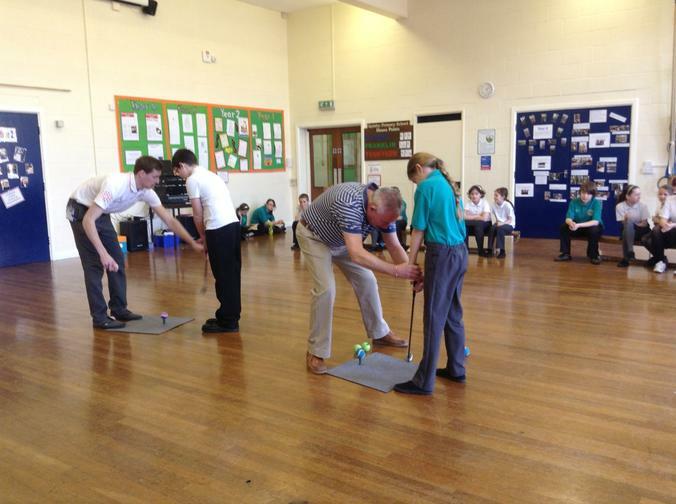 The year 5 and 6 children were fortunate to try their hand at golf this week when John Cornelius, a local Professional Golfer came to the school. 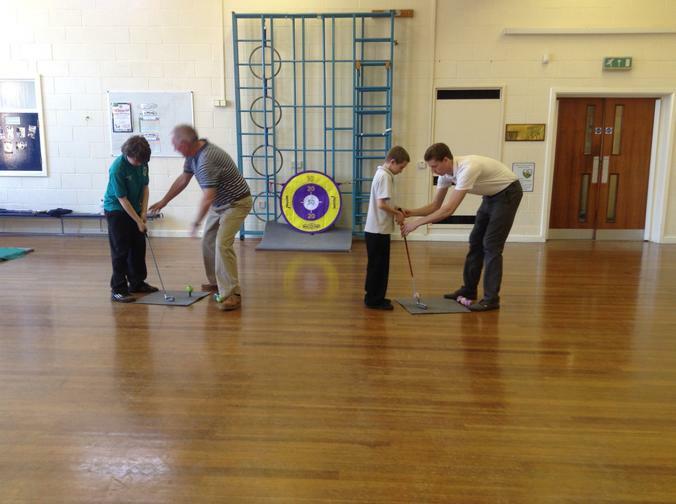 The event was such a success we are starting an after school golf club on Thursday 24th April 3pm - 4pm for years 5 and 6. There is no charge for this club.